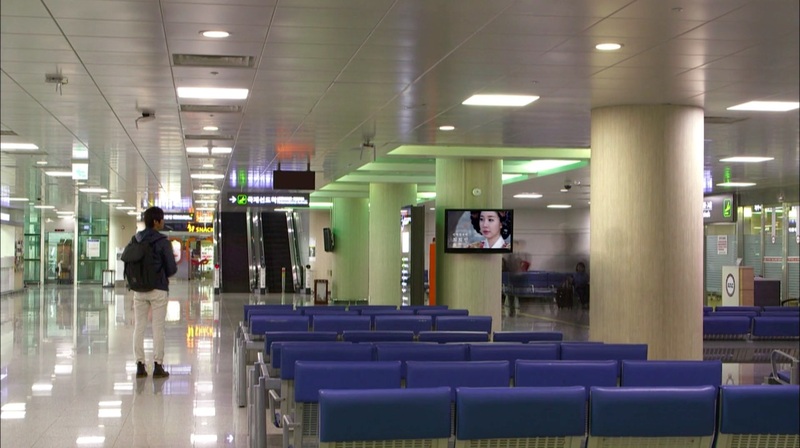 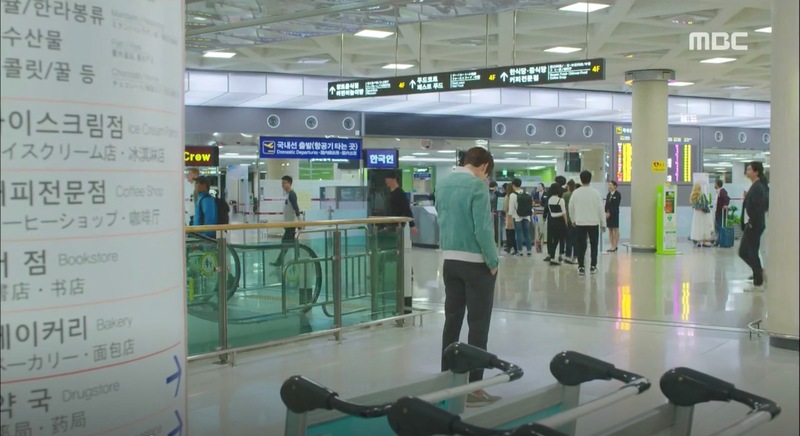 Baek Gun-woo (Yoo Yeon-seok) brings Lee Jung-joo (Kang So-ra) to this airport in episode 1 of Warm and Cozy (맨도롱 또똣) (MBC, 2015) when she returns to Seoul after her visit. 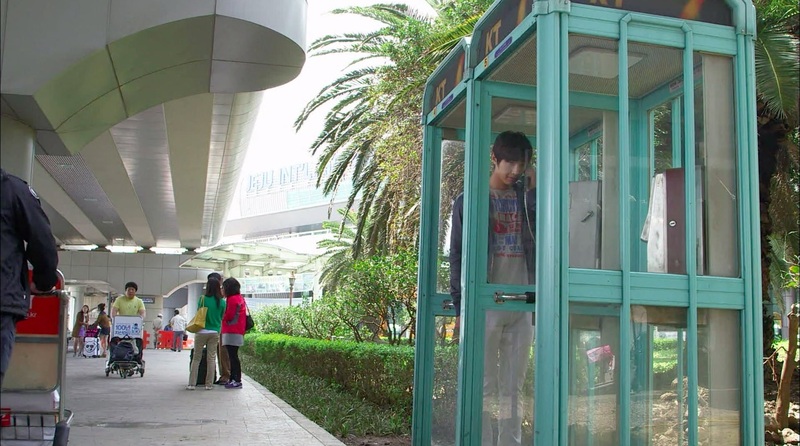 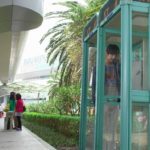 Kim Boong-do (Ji Hyun-woo) calls up Choi Hee-jin (Yoo In-na) from a phone booth at this airport in episode 6 of Queen In-Hyun’s Man (인현왕후의 남자) (tvN, 2012). 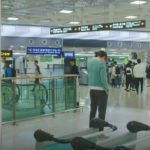 He’s unable to leave Jeju as he does not have the identification or money to buy a plane ticket. 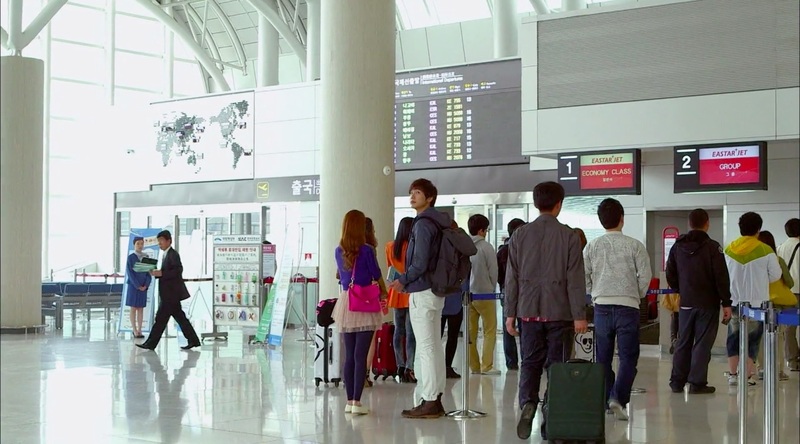 On that same day, Hee-jin buys a ticket for herself and her manager, Jo Soo-kyung (Ga Deuk-hi), and meets Boong-do in Jeju. 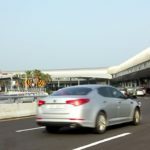 Jeju International Airport [제주국제공항], which began operations in 1968, is Jeju island’s main airport and South Korea’s second largest airport behind Incheon International Airport. 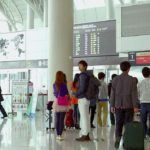 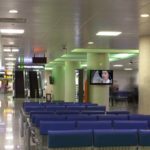 Aside from domestic routes within Korea (with most passengers flying out of Gimpo Airport), it also serves regional flight routes to Japan, China and Taiwan, and international routes to Malaysia, The Philippines and Thailand. 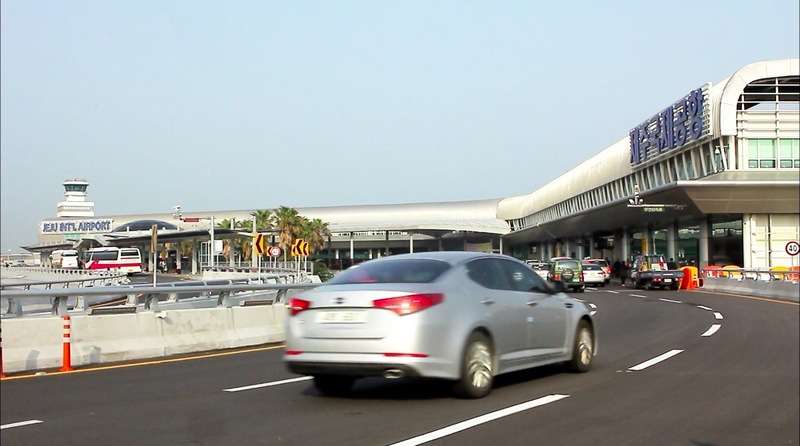 This airport is located in Jeju’s neighborhood Yongdam-2(i)-dong [용담2동].